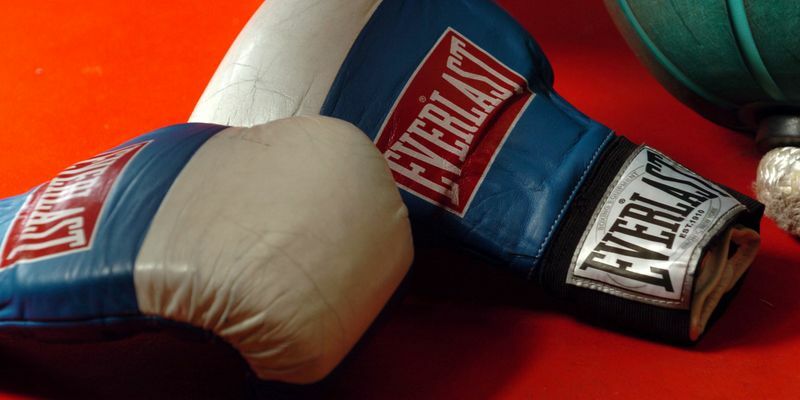 Sumit Sangwan and woman boxer Nikhat Zareen managed to punch their way into the finals of the Belgrade International boxing tournament in the men’s 91 kg and the women’s 51 kg category respectively. Eight other Indian boxers reached the finals while five others settled for bronze in Serbia. After a dominating show in the recently concluded 2018 Gold Coast Commonwealth Games by the Indian boxing contingent, the young group of Indian boxers has continued to put on some good performances in the boxing ring on the global stage. Their most recent success came in the ongoing Belgrade International boxing tournament in the country of Serbia. Sumit Sangwan (91kg) was amongst nine other Indian boxers to reach the final in their respective categories. Sangwan, who was making a comeback from a wrist injury, defeated Greece's Vagkan Nanitzanian after his opponent threw in the towel in the third round of the bout last night. Sangwan will now face Ecuadorian boxer Castilo Torres in the final. Former junior world champion Nikhat Zareen(51kg) also assured herself a medal when she beat Serbia's Nina Radovanovic for a unanimous 3-0 win. The national bronze-medallist will be vying for gold against Greece's Aikaterini Koutsogeorgopulou in the final. Other Indian boxers who made their way to the final in their respective categories included, Himanshu Sharma (49kg), Laldinmawia (52kg), Varinder Singh (56kg), Pawan Kumar (69kg), Jamuna Boro (54kg), and Ralte Lalfakmawii (+81kg).